This entry was posted on April 9, 2013 by joeleagle. 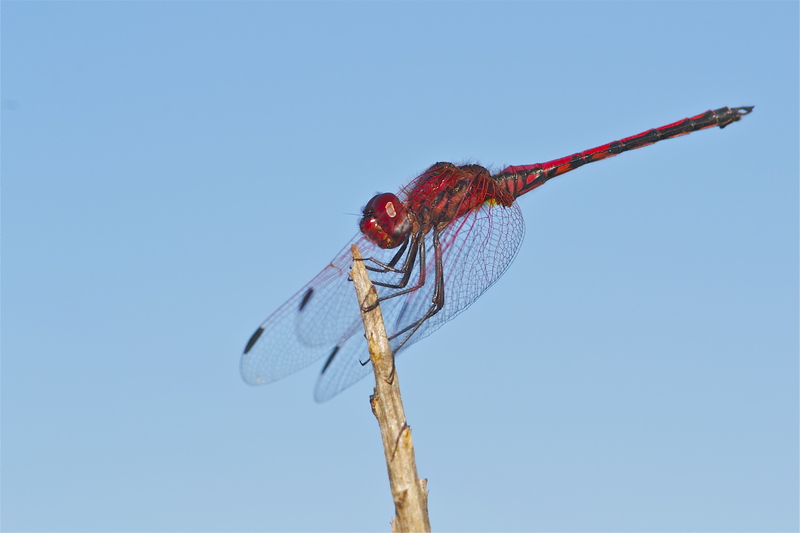 It was filed under Insects and was tagged with African Dragonfly, Dragonfly, red dragonfly, Red-veined Dropwing, Trithemas arteriosa. Very cool Cody really liked this one . What a beautiful creature! Insects are some of the most creative handiwork of God! I love to look at their delicate, intricate features. Thanks for sharing. Great shot! Wonderful shot, Joel. I keep waiting for dragonflies to appear here in the DC area. Love the coloring. Nature’s pretty incredible.